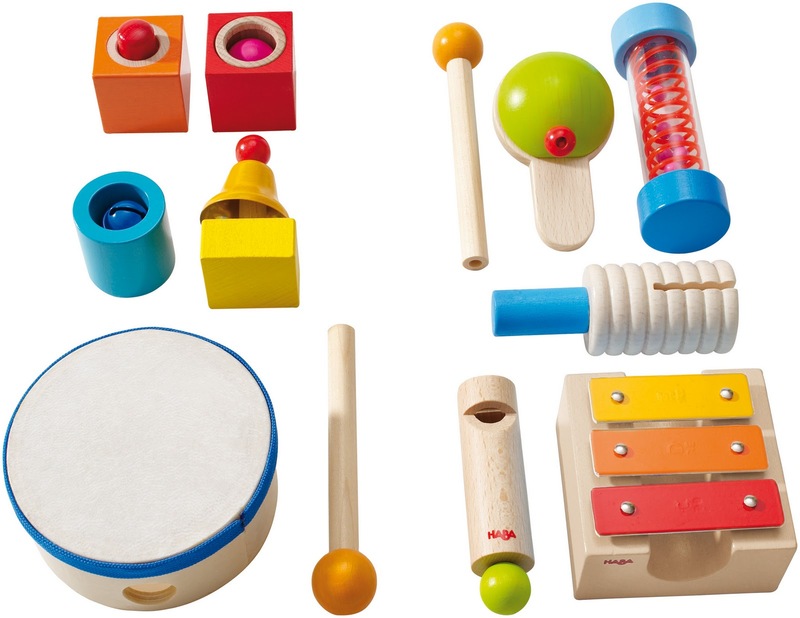 haba makes some of my favorite toys and these new music sets are no exception. perfect for little hands and easy for mama to slip into a diaper bag or carry on! I love haba, of course I do... I always bring some haba stuff when I am in Germany or put them on lists when people ask me what to get for the kids. Such good quality!